Resource load plays a key role when it comes to order planning. Planners have to ask themselves whether a certain resource has enough capacity on a certain day to work off a task. Usually, the capacity load is visualized by a capacity curve, also called histogram, in a Gantt chart. In this blogpost I‘ll introduce two other ways of displaying capacity load: by an own resource view and by a calendar view as is known from Microsoft Outlook. In spite of the steadily growing automation, many small companies still plan their orders manually. Ideally, they use an interactive planning board for scheduling support. In this case, the order backlog (also called order pool or stock of orders) is an important part of this planning board. We have different ways to visualize this backlog for our customers, the presentation depending on whether the orders consist of several sub orders or not, e.g. For all of you dealing with Gantt charts and manual planning I have summed up four visualization versions. 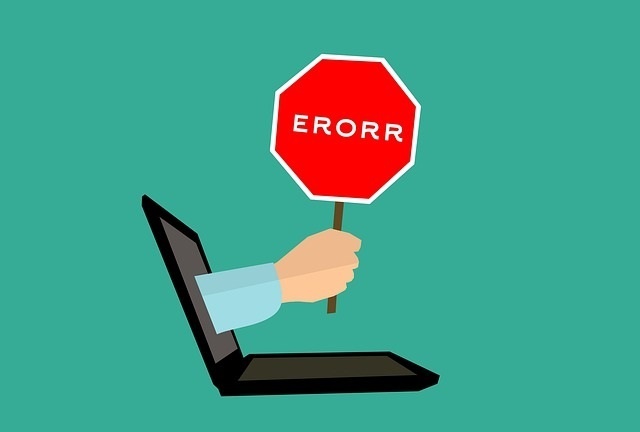 Production Planning with Excel - Is Your Spreadsheet Error Free? If you enter the term „excel horror stories“ into your search engine you’ll get a long list of stories about financial disasters, wrong scientific insights or organizational nightmares being caused by the spreadsheet software. TransAlta lost 24 million due to a cut and paste error, designations of genes like SEPT2 get changed unnoticed into data by Excel, the NASA had wrong measure data in their Excel tables with which they keep on working, and so forth. Are you sure that there is no mistake hidden in your Excel sheets with which you run your company or plan your production? 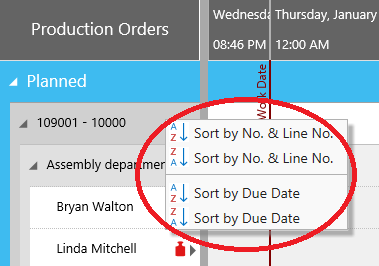 You want to be able to easily reschedule a production order in Microsoft Dynamics NAV? With the Visual Production Scheduler (VPS) add-in you can do this in an easy and agile way by drag & drop. If an order consists of one operation only, it is of course quite easy to move it. If, however, the order consists of many linked operations, rescheduling will become more complex and thus hard to handle if you work with tools that cannot handle linked operations. 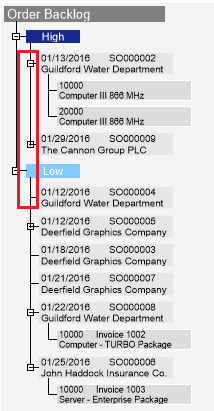 You’ll have to click one operation after the other and drop it at another position of the timeline. The VPS allows to simplify this procedure by two options. 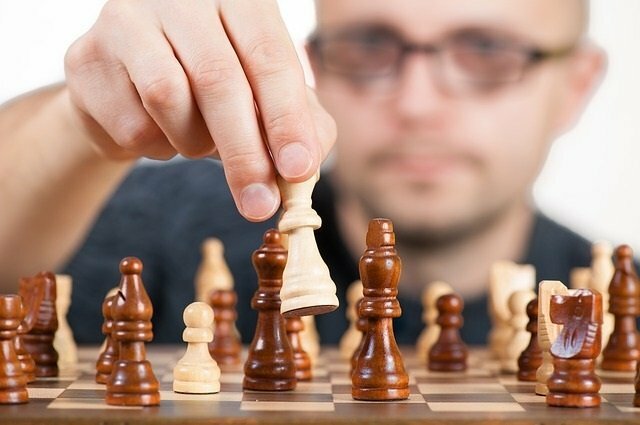 Either, you can move your operation together with all its succeeding operations or you do it the other way round and move it together with all its preceding operations. Watch the video to see this function in action. There is a dispatch board in Microsoft Dynamics NAV for helping planners allocate service orders to resources. As a matter of fact, however, allocating is not really done via the board but via an editing method carried out in different successive dialogs. To make this easier for the planner, the Visual Service Scheduler (VSS) sums up all information that is needed for dispatching purposes in ONE overview. The recently released new version of the VSS comes with four new functions making it even more comfortable to allocate service item lines to resources in NAV. ERP systems like Microsoft Dynamics NAV support manufacturing companies in planning orders and resources. 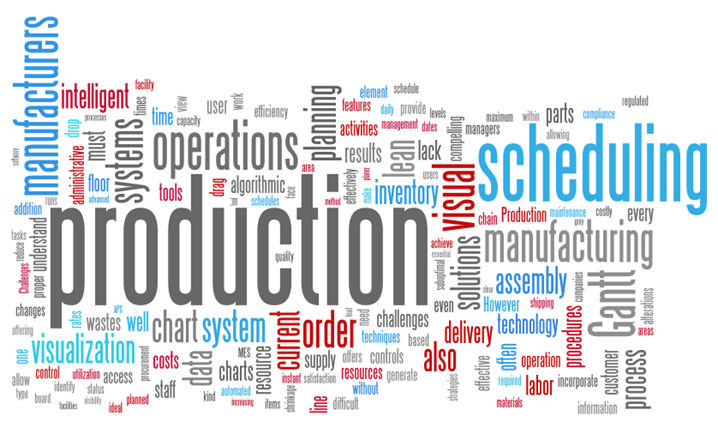 Based on previously made settings, like routings, resource data, work calendars etc , the system splits production orders into Production Order Lines (POL), schedules the operations, calculates due dates based on start/ release dates and allocates resources. 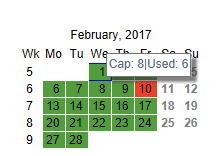 On the one hand, automatic production planning like this comes in handy, since it saves the planner some work. On the other hand, however, these settings are quite rigid. For example, they don’t take into account that an operation of a POL could be finished with just one hour overtime work and the delivery time of the complete order could be shortened. These “speed-up points“ become visible when the data is presented in a visual production schedule. 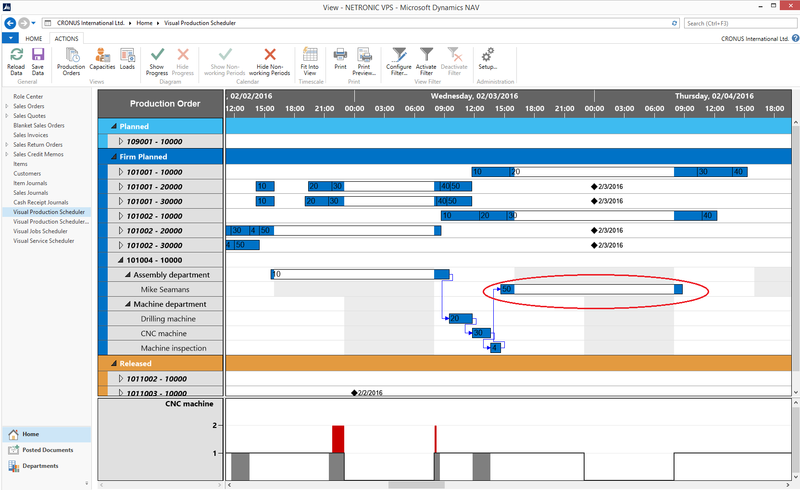 This blog post is about manually extending capacities in Microsoft Dynamics NAV to shorten the completion time of certain orders and how this works hand-in-hand with the Visual Production Scheduler.